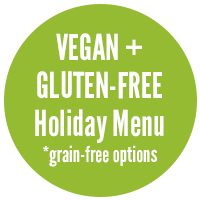 Celebrate a healthy holiday season with these gluten-free, grain-free, dairy-free, paleo, vegan, keto, low-carb and sugar-free holiday recipes. The thing I love most about our community is how different we all are. Some of us are gluten-free, others are grain-free. 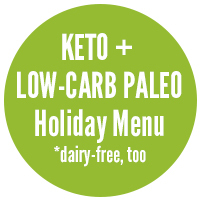 There are paleo tribes, vegans, vegetarians, and peeps doing the keto-thing. Something we all have in common? It’s the holidays. And, we’re surrounded with food, everywhere we go. 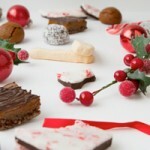 It can be stressful, especially if you feel uninspired by the healthy holiday recipes out there. I’m hoping that today’s post can make your season bright. There are 3 avenues you can take with today’s post. Take advantage of 1, or all. There’s a bunch here for everyone, regardless of your eating style. Click the button for the menu/resource…. 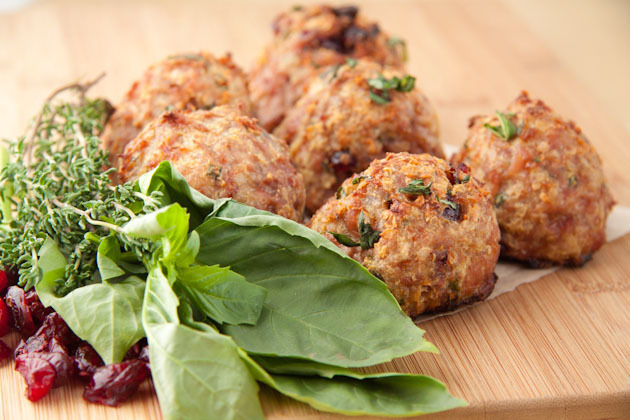 These keto cranberry turkey meatballs are full of flavor and remind me of Thanksgiving dinner, all rolled up in a little ball! 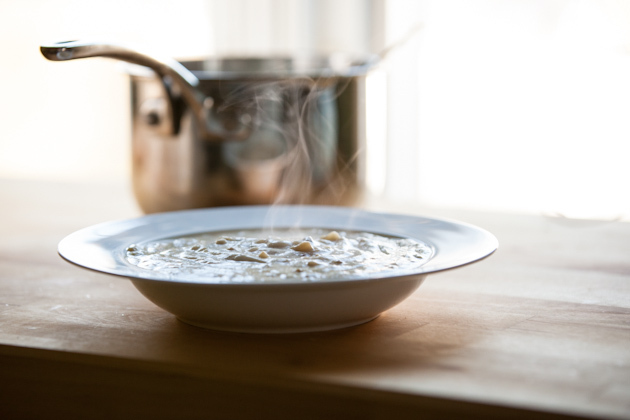 Vegan and keto cream of mushroom soup made with a secret ingredient. Thickened without flours or starches! 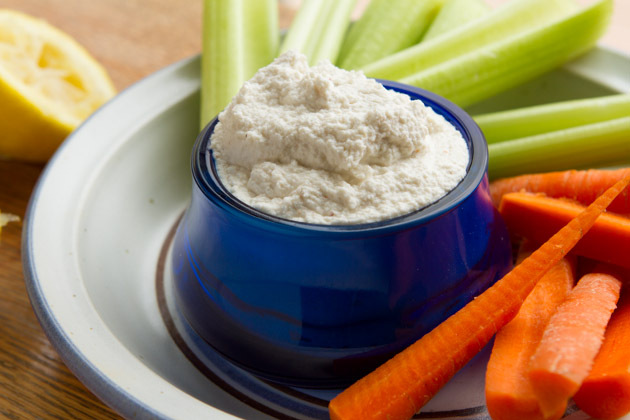 Nut-based, keto, paleo-friendly hummus with a slight kick of spice. 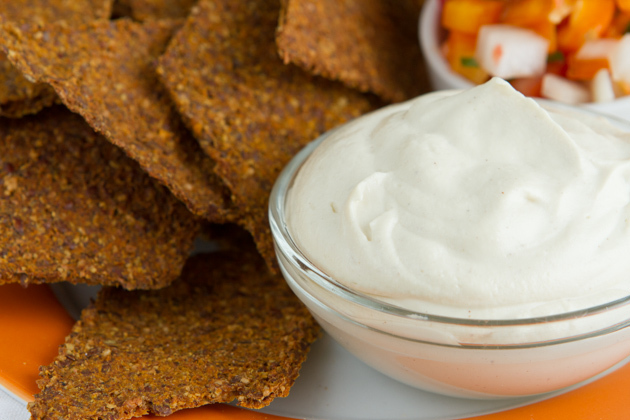 Vegan, keto sour cream recipe made without soy. Mind blowingly delicious. Creamy, amazing. Make now. 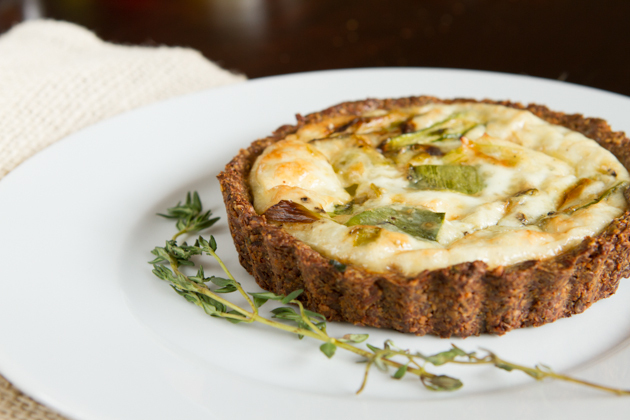 Paleo, keto quiche with a nut-free, grain-free crust. Filled with roasted organic asparagus, organic leek and free-range eggs. Pure, simple, good. 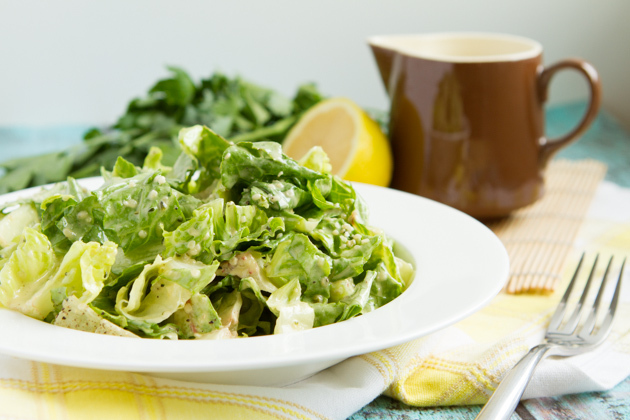 A creamy dairy-free, low-carb, keto caesar salad dressing recipe with MCT (medium-chain-triglyceride) oil. 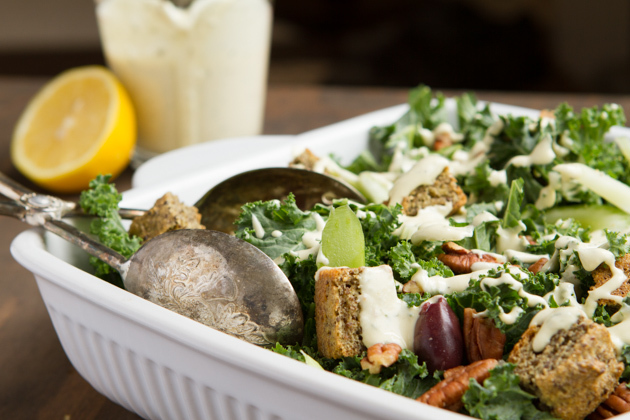 A low-carb, keto, grain-free and paleo kale salad with dairy-free rosemary lemon salad dressing grain-free chia croutons. 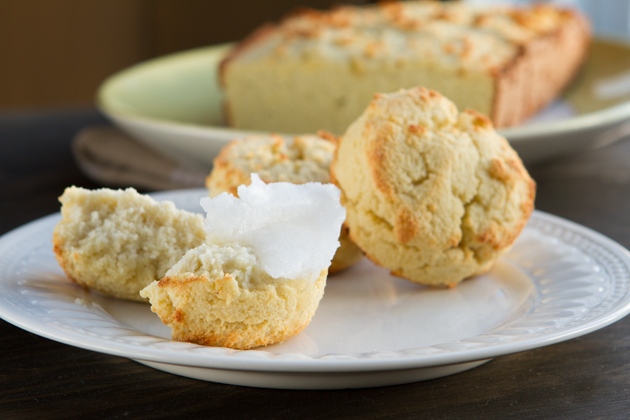 A paleo, low-carb, keto, nut-free biscuit recipe made with coconut flour. Held together with grass-fed gelatin to benefit the digestive system. 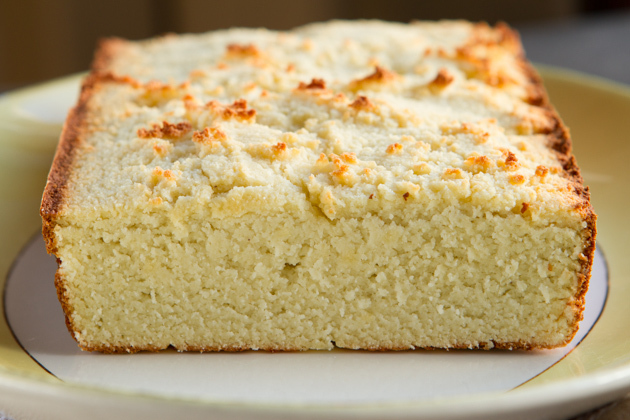 A paleo, low-carb, keto, nut-free bread recipe made with coconut flour. Held together with grass-fed gelatin to benefit the digestive system. 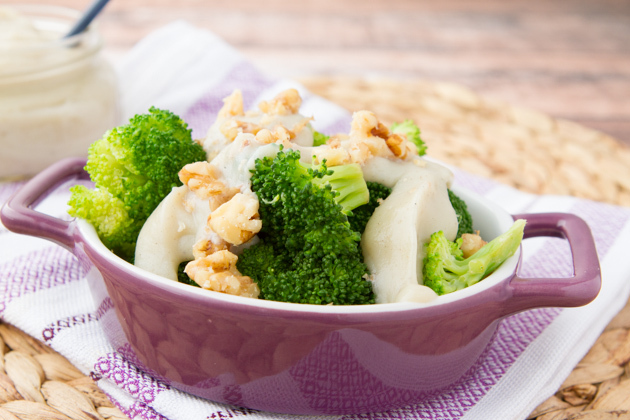 This dairy-free, keto cream sauce is the answer to your recipe woes. You can spread it, bake it, pour it and drizzle it just like any other creamy sauce out there. The kicker? 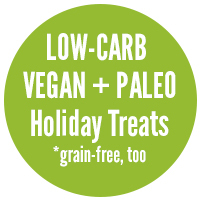 It’s dairy-free, grain-free, paleo, vegan and made with vegetables! 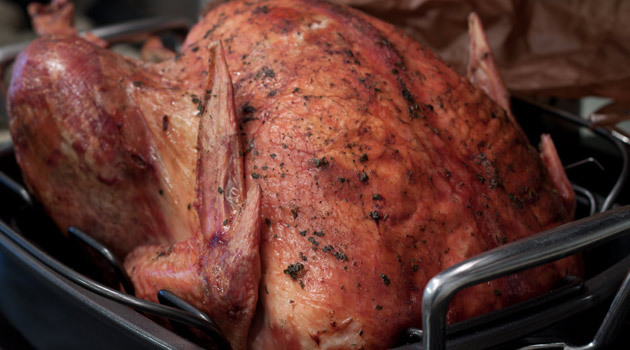 Roast your turkey, covered in keto-tastic coconut oil, for the crispiest skin you’ve ever tasted! Or, if you’re interested in basting your turkey, try white wine. The alcohol cooks off, leaving lots of turkey-infused liquid for gravy making. 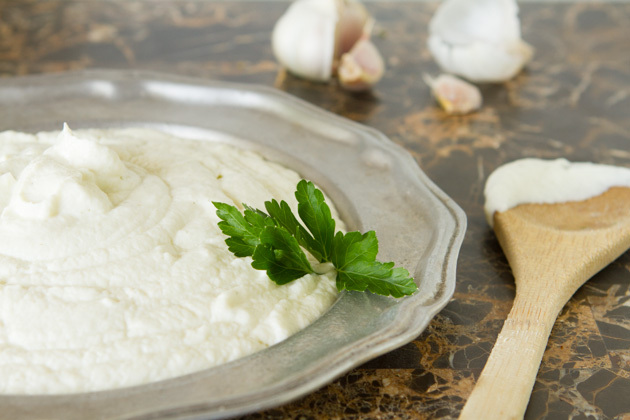 A deliciously keto way to enjoy garlic mashed potatoes, without the heaviness of potato. 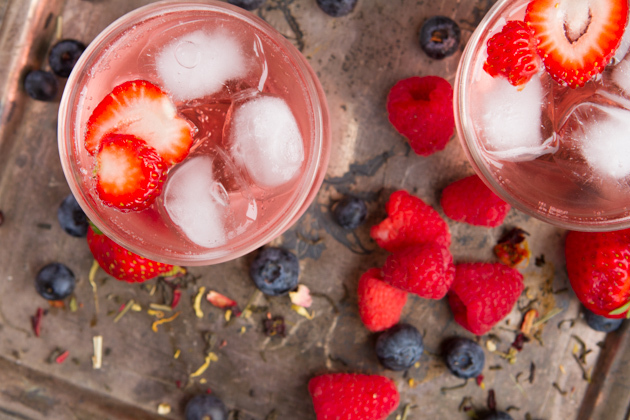 A healthy, keto-friendly soda recipe made with mineral water and brewed tea – a perfect no sugar approach to satisfying your cravings for fizzy drinks, soda, pop or coke. Ice cream doesn’t have to have sugar, or dairy. In fact, it can be made with plant-based ingredients. 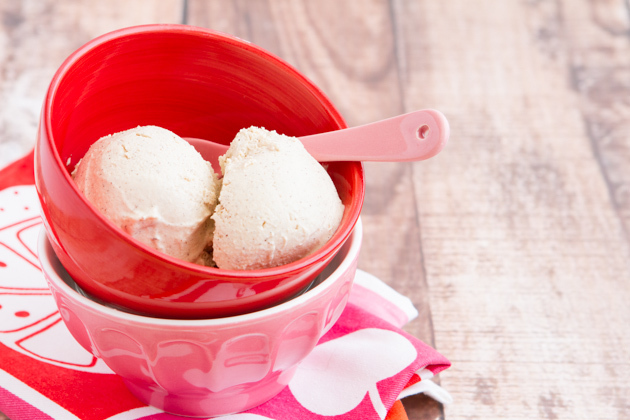 Take a load off, sit in the sun enjoy a bowl of fresh, sugar-free, keto vanilla bean ice cream. 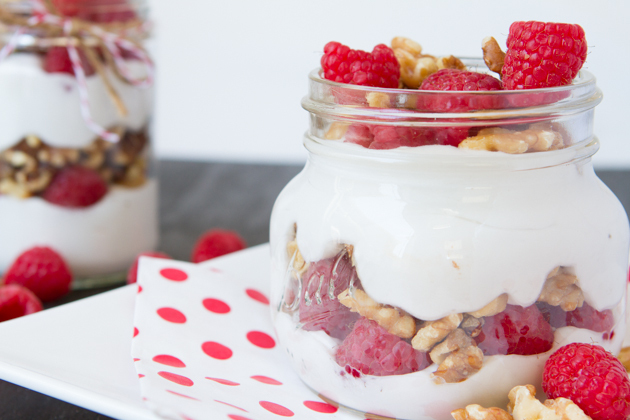 3-Ingredient high-fat, keto vanilla creme pudding sweetened with stevia, layered with fresh berries and raw walnuts. 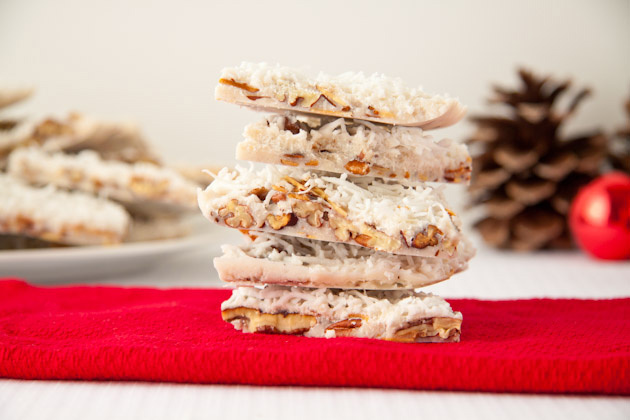 Go primal this Christmas with a hearty bark made with simple, sugar-free, keto, whole food ingredients. 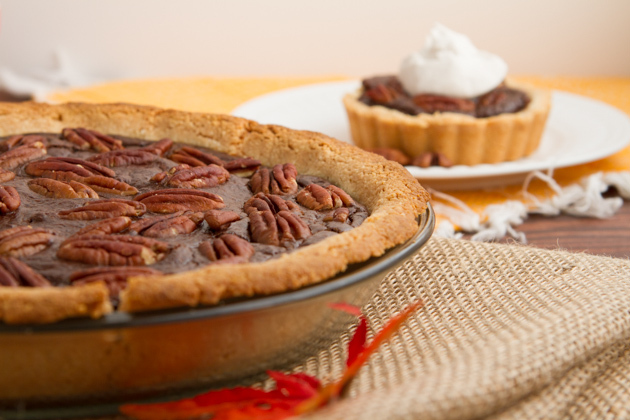 Low-carb, keto chocolate pecan pie free from sugars and syrups. 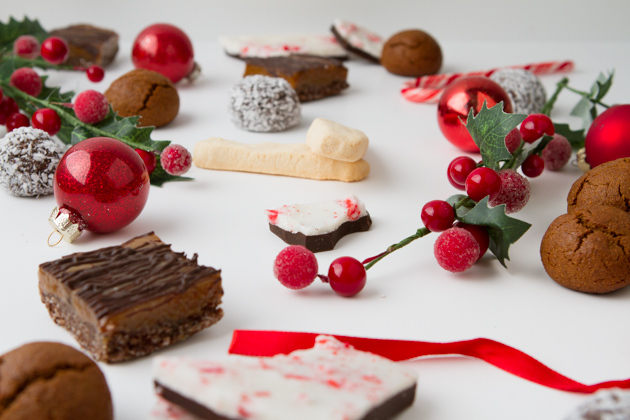 Entirely sugar-free, grain-free and dairy-free. Paleo almond flour pie crust and chocolate pecan pie filling made creamy with zucchini!